Is stamp duty impacting house sales? Why would anyone downsize? For example, if you are 70, retired, and living in a large detached house in Cambridge where you raised your children, but you don’t need so much space now, you could sell it and buy a smaller house, thus releasing equity. On top of the lawyer’s and estate agent’s fees, and the other costs associated with moving, you would have to pay a staggering amount in stamp duty – wouldn’t you be better off staying put? Many people clearly think so. Across England, there are more than a million properties occupied by someone aged 65 or older and with at least two spare bedrooms. And they’re not going anywhere: more than 90pc of the 10.3 million households lived in by someone 55 or older did not move home in the three years up to 2015. Why not? A survey by Later Life Ambitions, a campaign group that represents a quarter of a million pensioners, found that half of its members said the cost of moving was the main barrier to them upping sticks, with 30pc specifically citing stamp duty. Policy Exchange, a think tank, has come up with a solution to get around this: reduce stamp duty for older people. In a report published this week it said this would “incentivise a new wave of older homeowners to downsize – which in many cases is simply not worthwhile”. It specifically called on the Government to remove the 2pc stamp duty band, levied on homes priced between £125,000 and £250,000, for older homeowners looking to move. This would save you £2,500. Policy Exchange is far from the first to suggest a tax exemption for downsizers. Crossbench peer Lord Best, a member of the All Party Parliamentary Group on Housing & Care for Older People, has long argued that it would encourage pensioners to downsize, releasing family housing for younger buyers and stimulating the sluggish property market. It wouldn’t have to be out of the kindness of the Treasury’s heart; academic research has shown that a 1 percentage point reduction in stamp duty could boost property transactions by 20pc – suggesting that easing the tax burden on downsizers would bring in more stamp duty overall. The Institute of Public Care at Oxford Brookes University worked out that even if transactions rose by just 10pc, the exemption would generate £186m in extra tax revenue per year. The Government is clearly capable of applying some imagination to stamp duty. A year ago it changed the rules for first-time buyers, removing the levy altogether on properties worth up to £300,000 and taking 5pc on the purchase price between that and £500,000. This saved first-timers up to £5,000 in stamp duty. Policymakers have also supported younger buyers’ property dreams with schemes such as Help to Buy – which has incentivised developers to build homes for this age range at the expense of catering for downsizers. The only bigger barrier than stamp duty to pensioners moving home, according to a Bank of England survey, is that they can’t find a suitable property. Older homeowners are stuck, and the entire property market is suffering. Enabling pensioners to move home is more than a matter of freeing up the market for others. Living in homes that are not fit for purpose can dramatically increase an older person’s isolation, from rattling around in empty rooms not to mention running costs. Accidents that arise from unsafe homes are estimated to cost the NHS £2.5bn a year – about the same as the burden from smoking and drinking. Falls alone cost the health service £600m a year. And don’t forget the looming care crisis: The Policy Exchange report pointed to evidence showing that older people who move into housing more suited to their needs are less likely to enter a care home than those who live in mainstream housing. HMRC says it has helped 180,500 people buy a home since the cut in stamp duty for first-time buyers, saving this group a collective £426m. Imagine what it could do by extending this relief to the other – much larger and more valuable – end of the property ladder. New figures produced by HMRC and analysed by investment consultancy London Central Portfolio suggest that stamp duty receipts fell 8.5 per cent in 2018 compared to the previous year. The duty gathered for HMRC some £8.669 billion - that’s £802m less than a year ago. Helping to reduce stress levels associated with the home moving process is a priority for Andrew Berry, director of Grant Berry estate agents. Research has shown that the anxiety of moving house is one of the most stressful events that can occur throughout your life and considered on a par with divorce and bereavement. However, there are many ways in which you can reduce the stress of moving house for all the family by choosing an estate agent who really understands, and goes above and beyond the level of service usually associated with traditional estate agents. With over 35 years Board level and senior management experience in property and financial services, and with national professional qualifications in estate agency, Andrew and his team will assist local people in all aspects of moving home. After working in the corporate sector all his life, Andrew gave up the pay cheque at the end of each month to start his own business to and offer an ‘exceptional’ service to vendors. Having experienced the highs and lows of selling, buying, investing and renting throughout the years, Andrew firmly believes the innovative marketing capabilities the company offers will really make a difference in the way the property is marketed. Benefits to clients include first class photography including aerial photographs, use of both 2D and 3D floorplans, no lengthy contracts to tie you in, accompany all viewings, provide regular communication on activity and a real passion for offering a first-class service. Understanding that the publics perception of estate agents is often unsatisfactory, Grant Berry Estate Agents has been set up to show it is as much about personal relationships as it is about the property itself. The service starts before Andrew undertakes a free market appraisal. Comparable market evidence is produced, most importantly on properties sold, and an honest appraisal on your property’s condition is provided. Equally vital is ensuring that a property is presented in its best possible light on all the major property portals. Price, says Andrew is driven by supply and demand, with location and condition the most important factors in determining a fair market price, delivering a personal agency service to vendors can help maximise the sale price of a property and prevent properties going ‘stale on the market’. Covering Ely, Newmarket, Mildenhall and all surrounding villages, any property owners looking to sell, or indeed struggling to sell, should contact Grant Berry Estate Agents and experience why almost all our instructions come from recommendations. Is cheap always best? With regards selling a property, a number of ‘on-line’ estate agents have launched in the last few years to give vendors a cheaper option. We believe a number of High Street agents have had it good for many many years and been able to rely on their existence to secure a decent market share. They have been able to dictate terms and charge over-inflated fees in the knowledge there has been a lack of competition. So, the advent of ‘On-line’ agents has certainly ruffled feathers amongst these High Street agents, put pressure on their fees and also their market share. 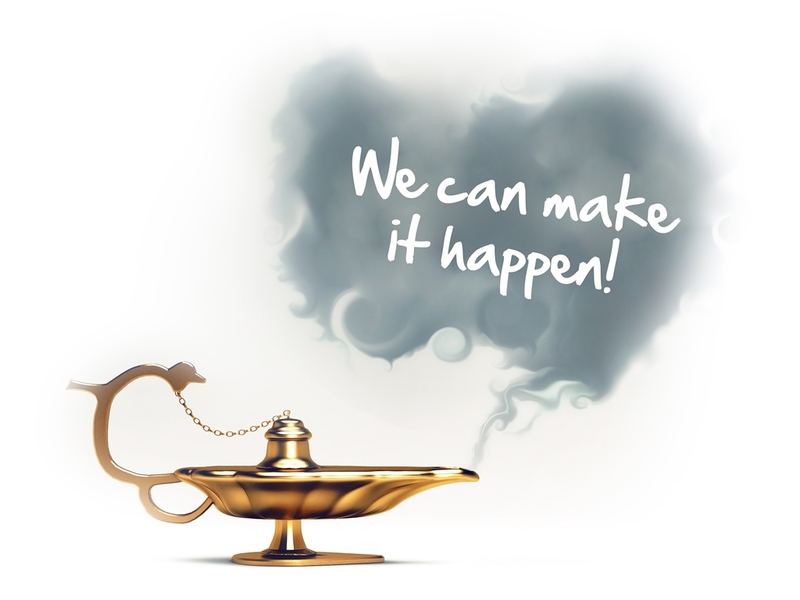 A good number of clients and people we have spoken to over the last few years believe it was time the High Street agents were challenged as they had become complacent and their propositions had not evolved over the years. Property sellers, can choose to go with pure ‘On-line’ agents, including those that charge for ‘listing’ a property, rather than on a ‘No sale, No fee’ basis, cheap fee agents, or the usual selection of High Street agents. Our clients chose Grant Berry Estate Agents because we charge competitive fees, but just as important, a market leading service, where they are kept informed throughout what can be a highly stressful and anxious journey. Being kept in the dark is no longer an option, and this can result in the collapse of chains because the parties involved just do not know what is going on, unacceptable! We know where the ‘cheap’ agents are involved, we will do the chasing on their behalf as it is expected the property owners will likely have to do their own viewings, and liaise with their buyers throughout the process. From outset, there is a great feeling when a sale is agreed and both sellers and buyers in such circumstances are both happy. But, when something in the process doesn’t go quite to plan it can open a can of worms and leave both parties perplexed and frustrated with the other party. Likewise, our experience is that the High Street agents are under pressure from the powers that be to drive results, through numbers, and there is a general disregard for their actual clients. It’s a numbers game because they are under pressure to deliver for the corporate owners, so irrespective of selling your property, as long as they meet their targets, then that is their real focus, and to keep their jobs. We know that the majority of our instructions come from word of mouth recommendations or clients that have either sold or purchased from us before. We believe this is testament to the fact that we are different, and proud to be different. One of our vendors posted a review to say we should be careful, as we are in danger of giving estate agents a good name – one never to forget, and have sold more properties for her and family. So the collapse of Emoov and Tepilo recently, costs 140 staff their jobs just before Christmas but also leaves their vendors and buyers not knowing what is happening. Their Business models could not support their proposition. One of the fundamental reasons for setting up our own estate agency, was the poor experience we had received when looking at property over many years. We would often ask questions about a property and be told the person just worked weekends and to ring the office on Monday, or the person worked for lettings and was just helping out their Sales colleagues, or they were simply employed to do viewings and couldn’t help us. I am delighted to report that we have won instructions from vendors for whom we have done ‘accompanied viewings’ who wished to view a property being marketed by us. Whilst the property we showed them did not meet their needs, they have phoned up a few weeks later to say they had since viewed other properties, but that we were the only agents who imparted detailed knowledge about the property and surrounding area, and as such wished us to sell their own property! We believe this is testament to personally meeting the vendors from outset, asking questions about their property, their circumstances, work they have undertaken, so we can pass on this information when we do viewings and inform prospective buyers accordingly. We then take our own photos, offer help and advice on presentation, and measure up so we can produce accurate 2D and 3D floor-plans. We do all ‘accompanied viewings’ as don’t see that as the vendor’s responsibility, surely that’s why they pay an estate agent. We continue to be shocked at how many vendors, including elderly owners, do their own viewings, as perhaps their agent can’t really be bothered. The last 12-18 months in our opinion has been more a more challenging marketplace for selling property, with less ‘proceed-able’ buyers out there. This being the case, we believe in producing the best possible marketing, knowing about properties so we can answer any questions, and have extended hours of availability to speak to potential buyers and perform viewings. Our vendors are advised of who is viewing their property, their position, and usually within an hour of completing the viewing, we provide them with initial feedback. It is about keeping our clients informed and providing a level of service they have never experienced previously. We have not needed to resort to knocking on doors of houses on the market, cold calling vendors, or simply telling people we are the best estate agents around. Our Business success is based firmly on offering the very best service possible to our vendors and buyers, and keeping all parties informed throughout, from first point of contact through to the day of completion and handing over a Thank you card and bottle of fizz. 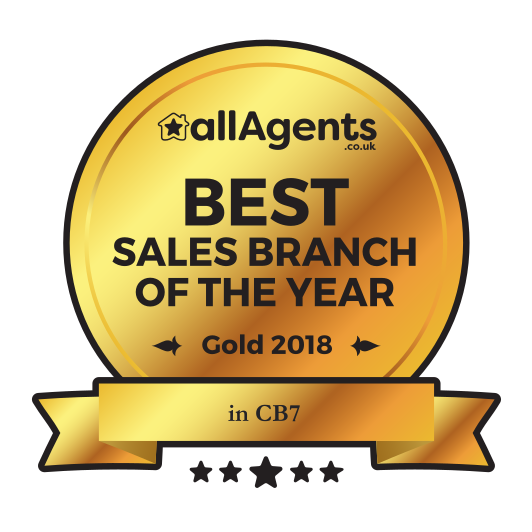 Ultimately, it is our clients that decide how we perform, and to this end, it was incredible to win “Best Sales Branch of the year, 2018 in Ely/CB7” following reviews posted on www.allagents.co.uk, the largest review sight in the UK for estate agents by our clients. In fact, better still than winning the award were the reviews themselves. 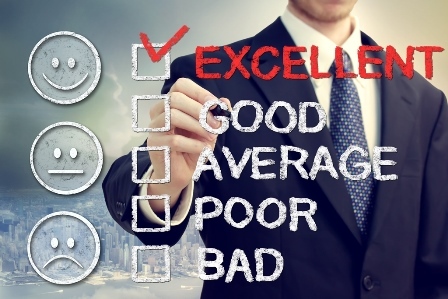 It is testament to how we continue to look after our customers and want to exceed their expectations, so much so that they too recommend us in the future. Please ‘click’ here to see the award, and the client reviews. Thank you for reading, and if you are serious about moving, or know someone that wishes to, please do not hesitate to contact us, and let us show you all agents are most definitely not the same! Inspect your roof – Don’t wait for a damp patch on the ceiling to check your roof, Gary Walpole technical manager at the national Federation of Roofing Contractors (NFRC) said “Check inside the loft for leaks, see if any daylight is coming in through the roof or around the chimney.” When outside you should look for cracked, slipped or missing tiles, replace these quickly so that more damage doesn’t occur, by replacing the damaged tiles it will stop leaks and prevent more tiles from being dislodged. On flat roofs uneven lumps, standing water or splits around the edges are red lights! Drones – Hiring a drone can save you thousands of pounds, this is because you can hire a drone to take a video of your roof and this video will highlight any cracks, loose tiles and general damage. You can then send this video to as many roofers as you may wish and they can give an accurate quote rather than just guessing. Using a drone will save you money on scaffolding costs which can also cost up to £2000 to put up and that would be to just get a quote. Close chimneys and lofts – To stop heat from escaping up the chimney you can buy a felted wool chimney sheep to help prevent this from happening. You can also purchase an insulated loft hatch to keep the heat in. Test the heating – Boilers should be serviced annually and radiators bled. Stock up on fuel – Logs that you use in the wood burner should be at least one year old: oak, ash and chestnut are best. Also, you need to make sure that the wood you are using is dry. 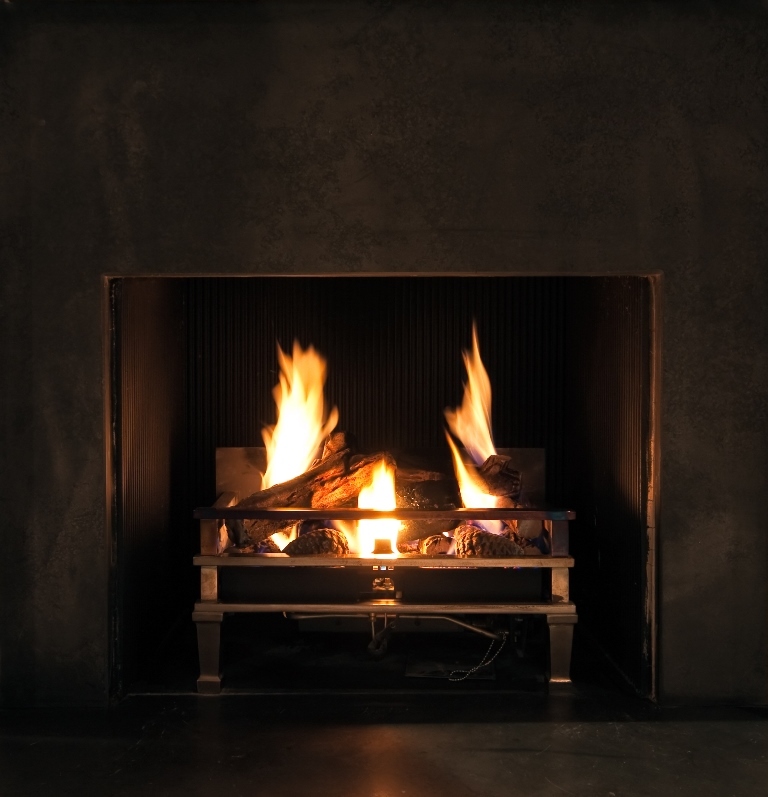 Chimneys and wood burners need to be swept regularly and make sure that that an open fire is covered by insurance. Test smoke alarms and carbon monoxide detectors. Don’t forget – The barbecue. Cover or put it away to prevent rust and do the same with garden furniture but before that try rubbing them with olive oil. Also, garden hoses should be stored indoors over the winter. Information taken from The Sunday Times October 21 2018, Property Supplement. If you are considering selling a property in Newmarket, Ely, Mildenhall, Soham, Cambridge and all surrounding towns and villages, contact Andrew Berry to get an honest and factual appraisal of the current market value of your home. It is FREE and without obligation and will be based on not only an in depth knowledge of the local market but also supported by extensive research. We will also be able to demonstrate our innovative marketing to you. If you would like a FREE valuation and marketing advice then please complete the form below or call Andrew Berry and we will organise a suitable time to visit you.